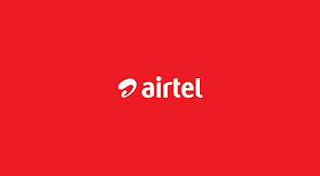 4) Initiate a Airtel Recharge or Bill Payment. 2. This offer is not applicable on spends through the Master Card linked with Airtel Payments Bank Ltd.
3. Limited period offer, valid from 18th October 2017 (from 6.00 pm onwards) to 26th October 2017. · Rs. 349 recharge pack – Recharge for Rs. 349 for 8 times consecutively. Recharges need to be done within a period of 12 months. Get Rs. 75 Cashback in 1st recharge and Rs. 40 Cashback in every subsequent recharge. The maximum cumulative Cashback amounts to Rs. 355. The circle wise recharge is mentioned below*. · Rs. 399 recharge pack – Recharge for Rs. 399 for 9 times consecutively. Recharges need to be done within a period of 12 months. Get Rs. 75 Cashback in 1st recharge, Rs. 40 Cashback in every subsequent recharge and Rs. 45 in the 9th recharge. The maximum cumulative Cashback amounts to Rs. 399. The recharge pack of Rs. 399 is same across all circles. · Rs. 549 recharge pack – Recharge for Rs. 549 for 12 times consecutively. Recharges need to be done within a period of 12 months. Get Rs. 75 Cashback in 1st recharge and Rs. 45 Cashback in every subsequent recharge. The maximum cumulative Cashback amounts to Rs. 570. The circle wise recharge is mentioned below*. 5. In case of price revision for any recharge pack, the offer shall continue to be valid on the revised price point of the same bundle. The cashback in this case may be revised so that cumulative cashback accounts to 100% Cashback. 6. Customer can avail the offer only by taking any one recharge pack. For instance, if customer recharges with Rs. 349 plan in first month and Rs. 549 in 2nd month the offer will not hold valid. 7. The offer is valid only on self-recharges (recharges done by customers on his/her own number). 8. Cashback will be credited to Airtel Payments Bank wallet or savings account within 3 working days of the transaction. 9. This offer cannot be clubbed with any other offer. 10. Airtel Payments Bank reserves the right to disqualify any Airtel Payments Bank savings account holder(s) or wallet holder(s) from the benefits of this offer in case of any fraudulent activity/suspicious transactions. 11. Airtel Payments Bank reserves the right to modify/change all or any of the terms applicable to this offer without assigning any reasons or without any prior intimation whatsoever. 12. 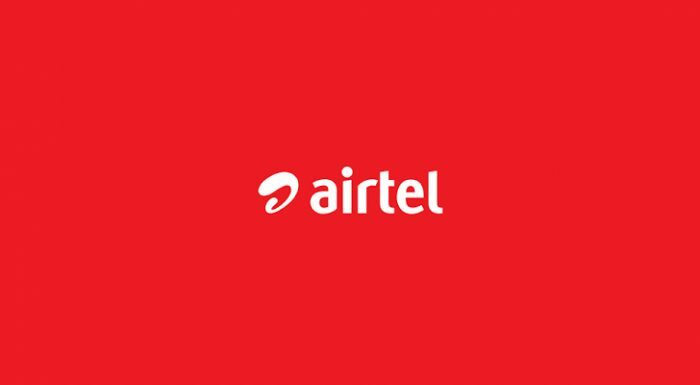 Airtel Payments Bank also reserves the right to discontinue this offer without assigning any reasons or without any prior intimation whatsoever. 13. In case of any disputes, Airtel Payments Bank’s decision will be final.